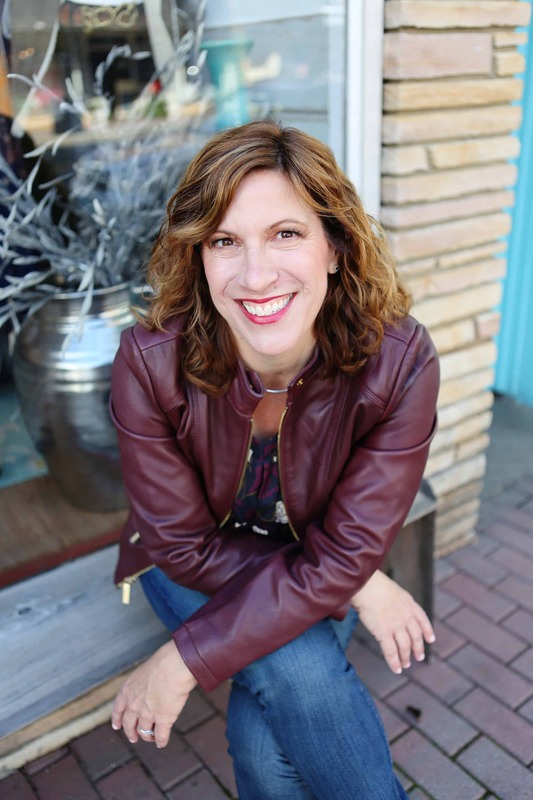 Leah Ingram is a freelance writer, lifestyle and money-saving expert. 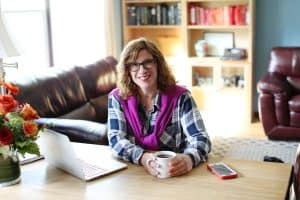 Her mission is to help you feel more confident about your spending, regardless of income. She is the author of 15 books. 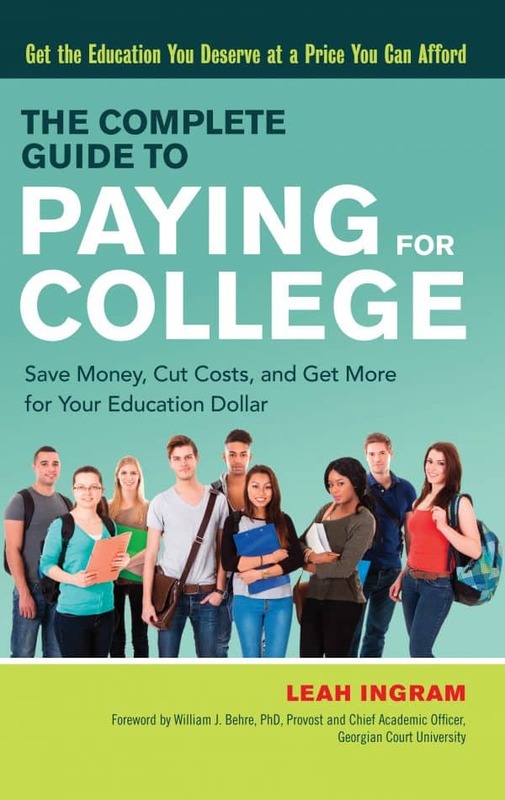 Her latest is The Complete Guide to Paying For College, a guide for middle-class families on how to afford college. Career Press published it in Fall 2017. If you like what you read here, we hope you’ll sign up for a subscription. Please enter your email address in the box below.